A Proposal at 3000 Feet! The days leading up to September 10th, 2011 were an exciting few for Presidential Air. We received a special booking for a charter from Barrie to Toronto. A short flight, but one that would not be forgotten by the eight passengers nor the two pilots. 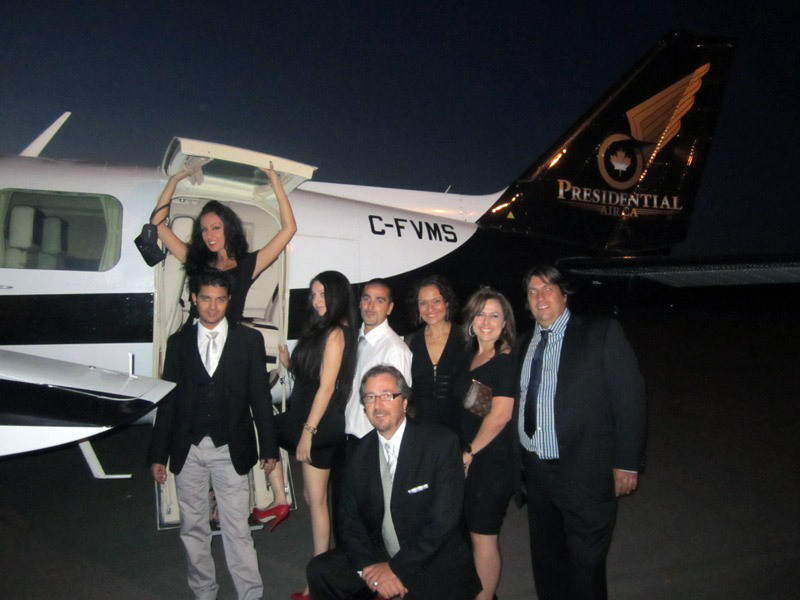 Just before 8:00pm on September 10th a limousine carrying the eight passengers arrived at the Lake Simcoe Regional Airport. The passengers were greeted by their pilots and some keepsake photos were taken. The passengers then walked the red carpet, posed for some more photos, and boarded the aircraft. 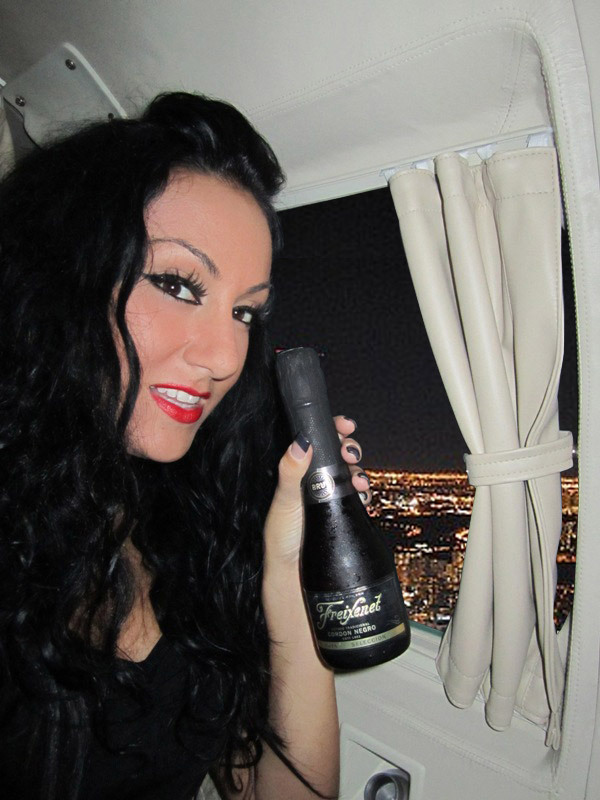 At 8:30pm, champagne was being poured and what happened next was a surprise for one special lady on board. There, at 3000ft, Amanda was proposed to by Jovan. And guess what? She said YES! More champagne was poured and congratulatory hugs and kisses! This flight is one that will be never forgotten. We at Presidential Air were so honored to be part of this wonderful moment in Amanda & Jovan’s life. Congratulations again Amanda & Jovan! We wish you all the best!